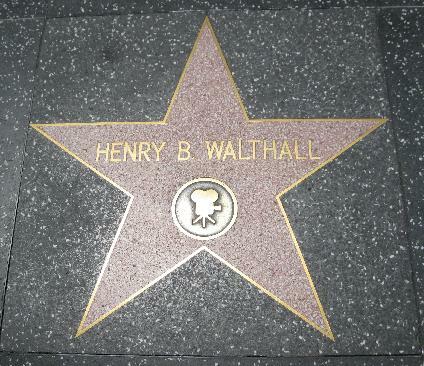 New update for Walthall's Star on the Hollywood Walk of Fame (photos taken 8-28-14). Also, see photos of his former residence in Beverly Hills. 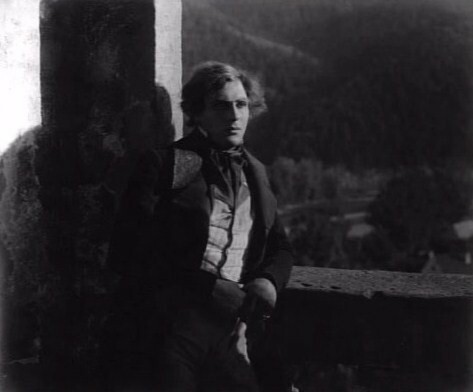 "Little Colonel," in D.W. Griffith's Birth of a Nation. From the photoplay. For Walthall films on DVD in these handsomely decorated cases and discs. Police Court has photos of Henry on the front, back and spine of the case and on the disc (just as I would've designed it)! Phantom in the House has a photo of Henry on the back and a cool photo of him on the disc! 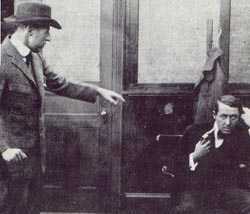 Murder in the Museum has a pic of Henry's murder weapon demonstration on the back (kinda gives away the ending, huh). Other Walthall films available on this site as well for great prices (and even better prices if you shop around). 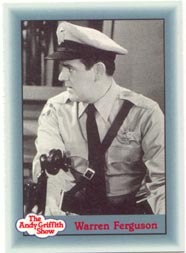 Also check out my little sideline page (which is no longer "little," in fact, it is growing out-of-control); a salute to an unappreciated character on the Andy Griffith Show with a tribute to comedian Jack Burns. It's something I like to call The Revenge of Warren Ferguson! 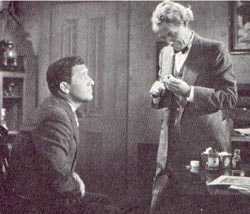 involving a murder and a formula that could bring "The Great Lover" back to life! the home of Henry B. Walthall. 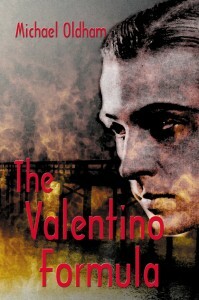 Click the book image above to order The Valentino Formula! of 2 hours of rare footage when purchasing the book directly from the BearManor site. This site was born on December 15, 2001. Last updated on January 10, 2015. Last Update (January 10, 2015) Photos taken on August 28, 2014 of Walthall's Star on the Walk of Fame. (January 8, 2014) Photos taken on October 17, 2013 of Walthall's Star on the Walk of Fame and crypt at Hollywood Forever cemetery. 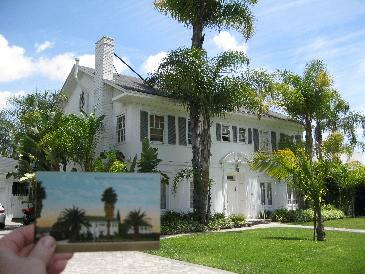 (May 31, 2011) Photos and a video tour from a recent visit to Hollywood Forever Cemetery and Beverly Hills added. 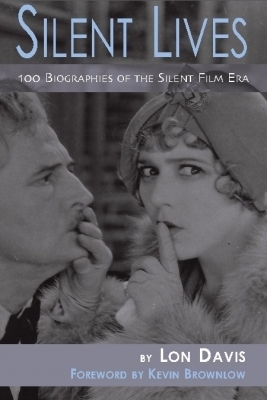 (September 6, 2010) New magazine added to the Contemporary Articles page (Motion Picture Classic, February, 1916). (August 18, 2010) Updated Hollywood Forever Cemetery Photos added. 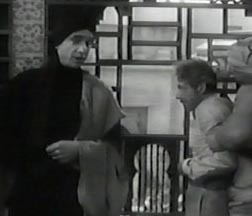 (December 10, 2009) Review and screenshot for The Boomerang (1919) added. 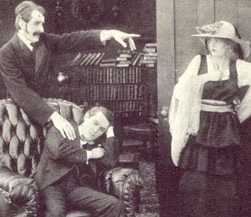 (December 9, 2009) Review and screenshot for Ramona (1910) added. 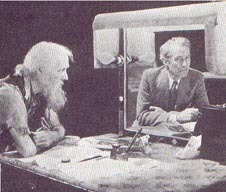 (October 5, 2009) Review for In Life's Cycle added to Silents 1909-1910 page. Slide for The Boomerang added to Silents 1916-1927 page, False Faces postcard moved to the Memorabilia page where an improved photo of the slide for Modern Husbands is added. 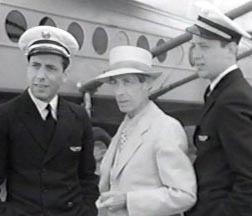 New entry for the Secondary Sources page added (Walthall is remembered for his bravery by an explosives engineer), photo of Henry and his wife on the set of China Clipper added to the Escaping Poverty Row page. (September 20, 2009) Review for The Sorrows of the Unfaithful added to the Silents 1909-1910 page. 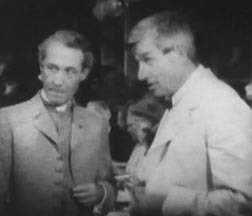 Link to ReelClassicDVD.com added to links page. 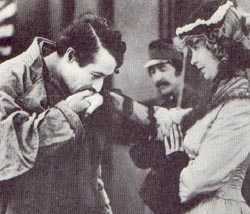 (September 16, 2009) Reviews for The Little Darling, Getting Even and A Child of the Ghetto added to the Silents 1909-1910 page. (September 12, 2009) Review for The Broken Locket added. Reviews for shorts released in 1911-1913 moved to another page to make room for more 1909-1910 shorts. (September 11, 2009) Raving review for City Park completed! Review for The Raven revised with cool playlists for those who'd like to watch the film to the music of Joy Division! Grapevine Video link added to the Links page. (September 3, 2009) Review and screenshot for the 1909 short A Strange Meeting added. (August 28-31, 2009) Release dates added to the film reviews with films placed in proper order. 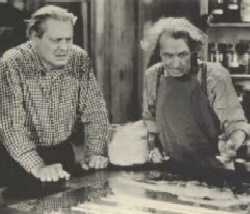 New reviews for Central Park and The Lemon Drop Kid added. 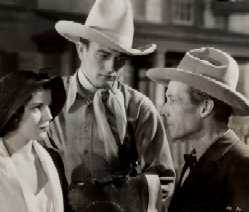 (August 4, 2009) Added the article "The Little Colonel Carries On" by Gladys Hall to the Contemporary Articles page and the screenshot and review for the 1934 film A Girl of the Limberlost. (July 26, 2009) Cover photo for Camera! magazine added to the Memorabilia page, a Lillian Gish quote about her work with Walthall in The Scarlet Letter added to the review. (July 22, 2009) Catching up on adding some stuff I've had for awhile. A magazine cover photo and a couple new entries added to the Contemporary Articles page, a photo and entry for another obit added to the Obits page, publicity papers added to the Memorabilia page. 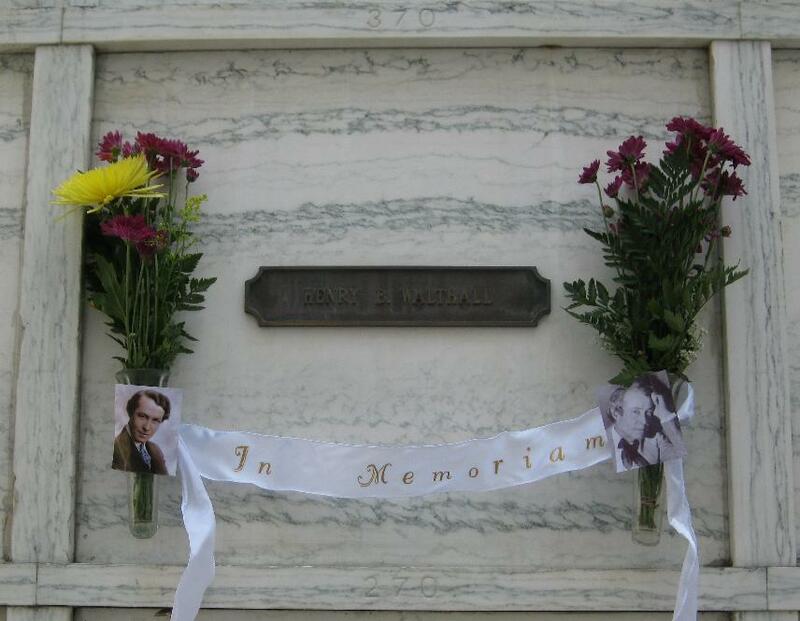 (July 17, 2009) New page on my Hollywood trip with photos of Henry B. Walthall's crypt at the Hollywood Forever Cemetery and his star on the Hollywood Walk of Fame. 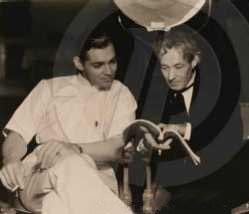 (May 24, 2009) Link to new tribute page for Gustav von Wangenheim. 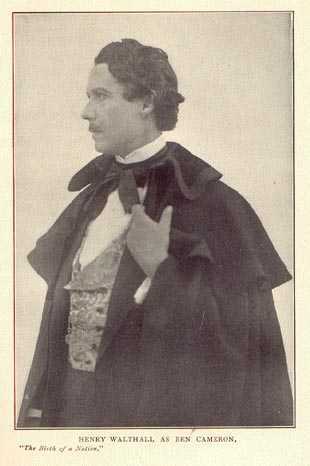 Nosferatu, Warning Shadows, and Woman in the Moon image galleries completed, biography in the works. (December-January 2009): Improved screenshots taken directly from DVDs on the film review pages. 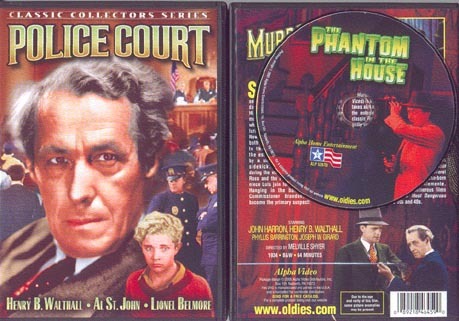 Oldies.com link added to Home and Links pages with scans of the cool new Walthall film cases out. (April 11, 2006): Did a little spring cleaning through the site and eliminated the Vitaphone Script page and the Dark Side page--the former due to a lack of hits and the latter because it was really crummy. (January 24, 2005): Brand new counters added to each page set at zero. (May 28-30, 2004): Link on Sweet Home Alabama page with info on Henry's family (Thanks to Henry's grandniece Linda), reviews to every film featured on this site are finally complete, screen shot for River of Romance added, new photos on the Bibliography and Memorabilia pages, new memorabilia photos added to some of the Film Review pages, and a few random details changed. (April 6, 2004): New links, cleaned up "reading" photos on biblio pages, new article & ad image on contemporary sources page. 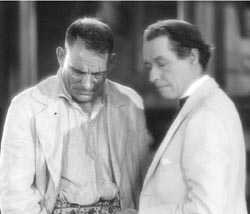 (April 4, 2004): Added Vitaphone Script page, rearranged index, entry for the film River of Romance (1929) started (screen shot and review coming soon). (December 16, 2003): Three new entries to the bibliography section. (October 28, 2003): Biography completed with more convenient links. Bibliography pages completed. (October 22 & 23, 2003): Biography expanded into three parts. Two parts completed, the third started. (September 16, 2003): A screen shot for every Walthall flick I have is now available on the film review pages.